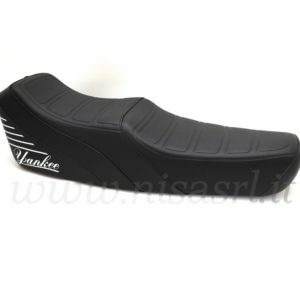 The Sport saddle has a robust base in black painted sheet. 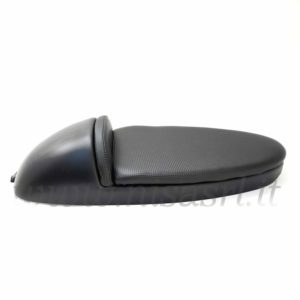 The high density polyurethane foam padding ensures superior comfort even in long journeys. 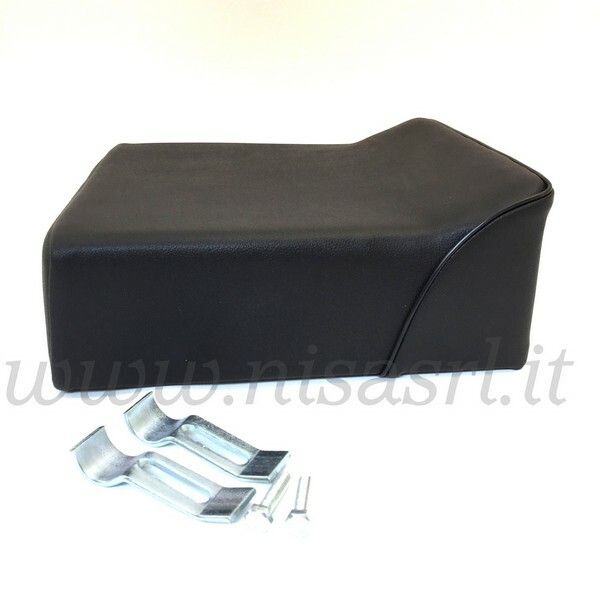 The upholstery is in black imitation leather resistant to UVA rays, waterproof and sturdy to better face every use. The seat is grooved and is obtained by a hot molding process. 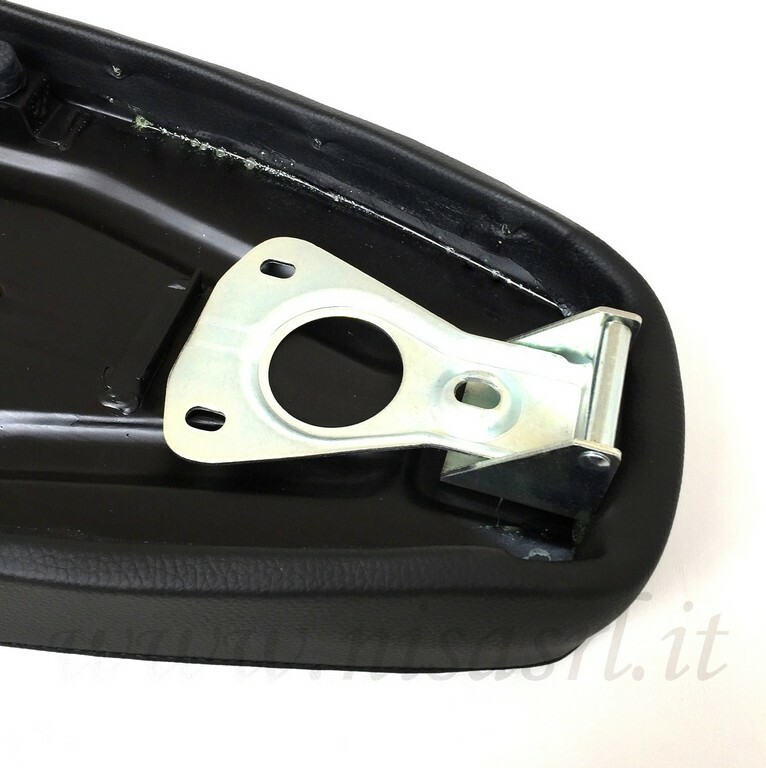 Designed for those who use the Vespa every day, for short or long journeys. 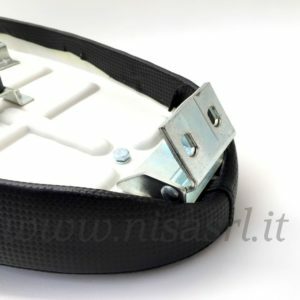 But also for those who travel and want to stay in the saddle for hours without getting tired and take advantage of all the advantages of polyurethane foam in terms of comfort and durability. Maximum comfort and aesthetics at an incredible price. 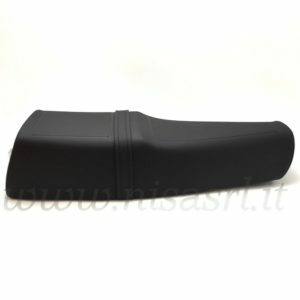 A saddle for Vespa PX with an innovative line, beautiful and original to see and super comfortable to use! 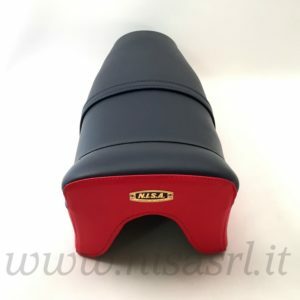 A saddle with a sporty look that recalls the line of racing Vespa but with a comfortable padding that allows you to use the saddle every day, even for long distances. 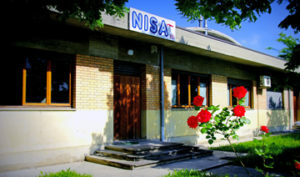 All our articles are produced at our headquarters in Forlì (Italy). 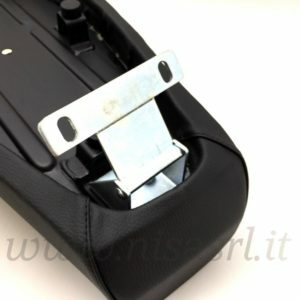 We choose and use only the best Italian materials to guarantee our products quality and reliability. Vespa Corsa consists of a saddle bottom in printed abs that gives the saddle a unique appearance. 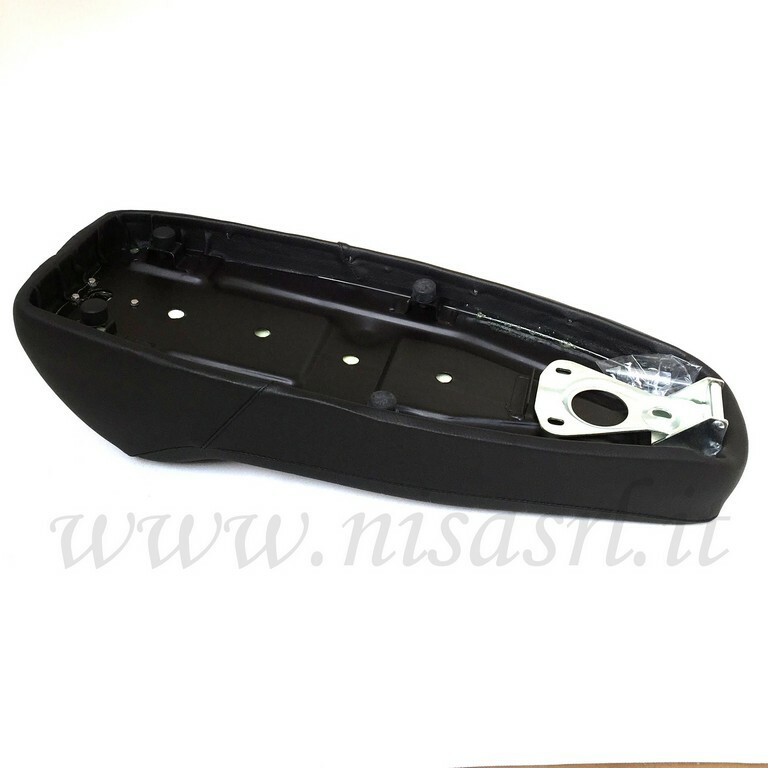 In this saddle model, the abs base can be painted and customized as desired. The saddle has two 'separate' seats, in a vaguely Custom style, with a comfortable seat that makes it suitable for long journeys. A few years ago, Nisa bought the concession of the Giuliari brand and, in response to the many requests of the fans, has put into production the Yankee saddle for Vespa. The saddle has two 'separate' seats, in a vaguely custom style, with a comfortable seat that makes it suitable for long journeys. 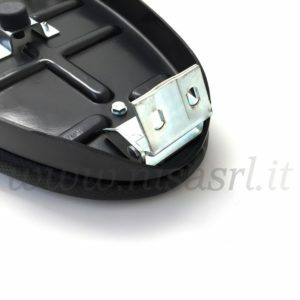 The padding is in high density polyurethane foam, for maximum comfort. 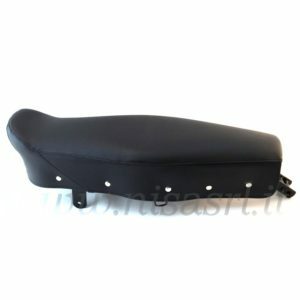 The saddle bottom is in sturdy sheet painted in black. 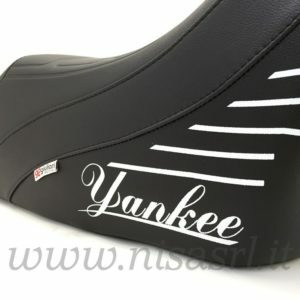 The seat cover is definitely unmistakable, with the characteristic striped serigraphy, the symbol Giuliari with the double G enclosed in the cloverleaf and the inscription Yankee on the side. 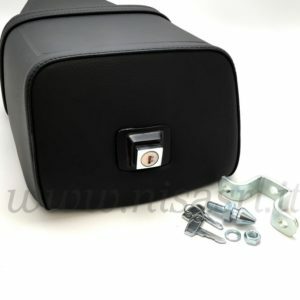 The seat cover is in black imitation leather resistant to abrasion and atmospheric agents and on the seat it has the 'striped' style as the original. Seat complete with lock. 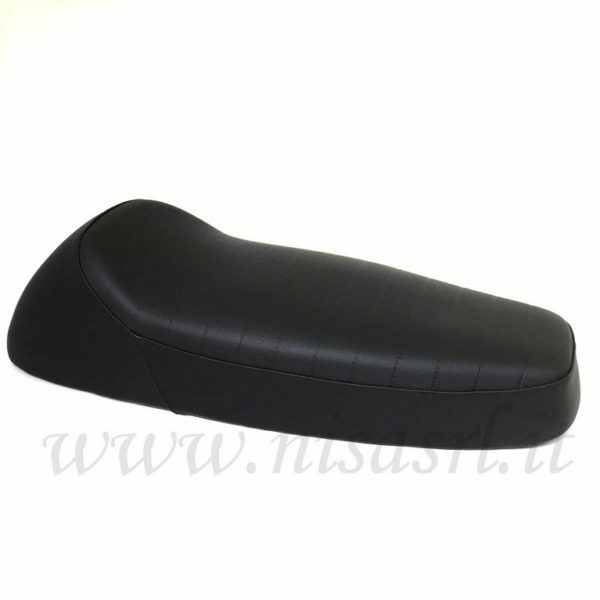 This saddle adapts to the models: Vespa PK Made in Italy with top quality Italian materials. 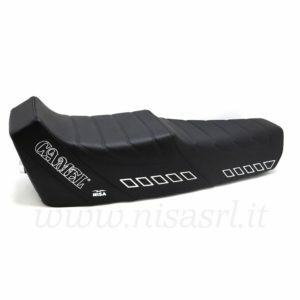 Seat Vespa Racing consists of a saddle bottom in printed abs that gives the saddle a unique appearance. 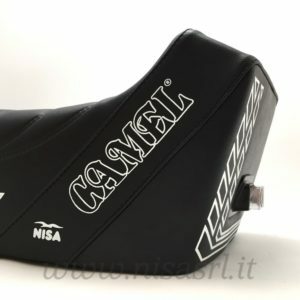 Nisa produces its saddle version for the Jubilee 98/124 with a spring-loaded bottom, a rubber seat cover covered with high-quality leatherette and a 2 cm padding. 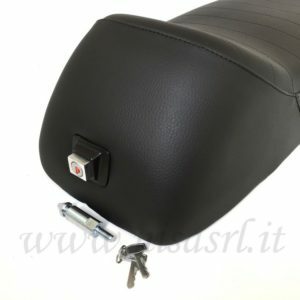 The seat cover is available in three versions: red / blue, red / black and all black. Seat cover art. 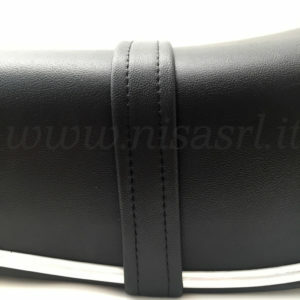 2251 Made in Italy with 100% Italian materials. 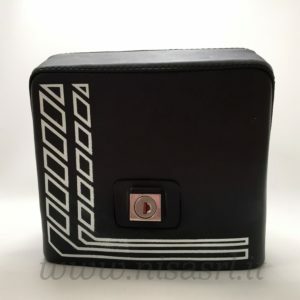 The seat cover is definitely unmistakable, with the characteristic 'square' screenprint on the back and side and the writing Camel on the side (black on white or white on black). 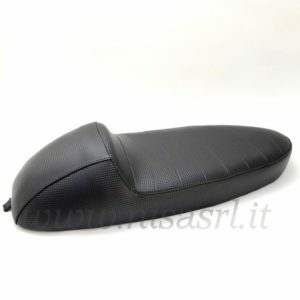 On the seat, the seat cover has a striped effect molding. The seat cover is in black leatherette resistant to abrasion and atmospheric agents. 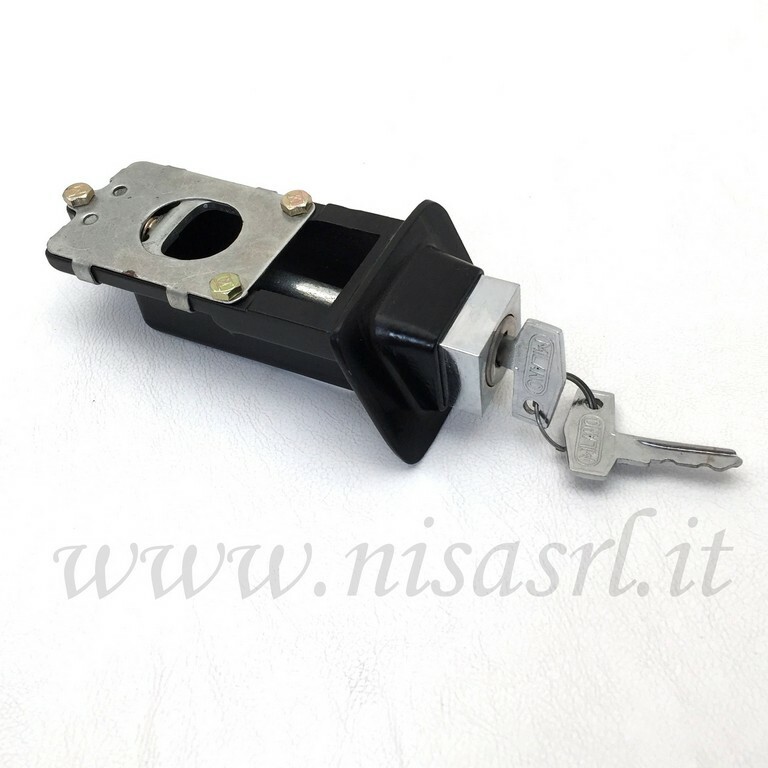 A stapler is required for the assembly of the article. Made in Italy with top quality Italian materials. Bring your bike to life with a new saddle identical in all respects to the original ones fitted at the factory during the production period. 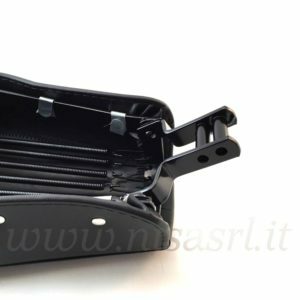 The saddle consists of a sturdy frame in black painted spring iron and a rubber seat cover and black imitation leather with grain like the original of the '60s. 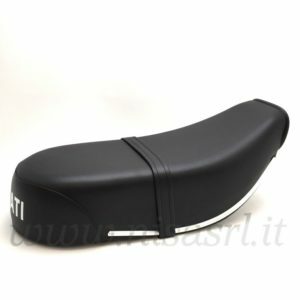 The saddle is essential for comfortable driving and giving the motorcycle a new look.